New York. Rebecca (Moore), an actress, is crushed to discover that her marriage may be falling apart. 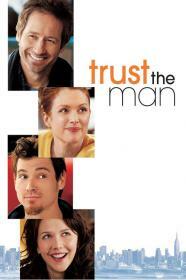 Her husband Tom (Duchovny) leaving long-suffering Rebecca to pick up the pieces of their relationship. Rebecca's brother Tobey (Crudup), meanwhile, is in a long-term relationship with Elaine (Gyllenhaal) that has begun to turn sour. Both couples are spoiled and bratty.